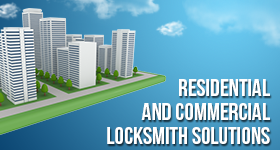 What’s the purpose of having a master key lock system in the apartment and office building? You get better key management and access control. Building maintenance becomes easy. And security is increased because you can order the master lock system which suits your needs. 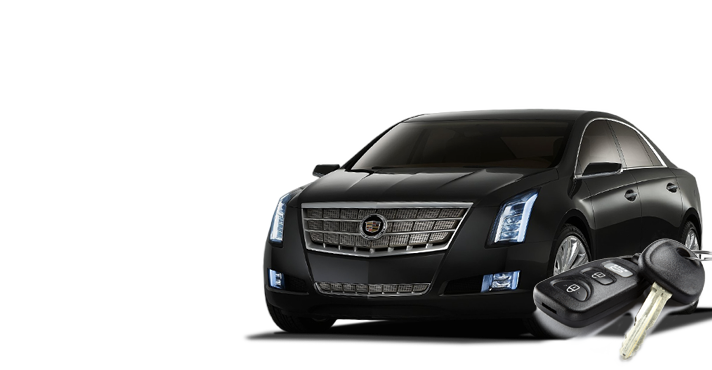 And what’s a better place to go for such requests than the locksmith near you? At our company, we are specialists in such systems. If you like a master key lock system in Oakville, give us a call. There are all sorts of variations when it comes to such master lock systems. 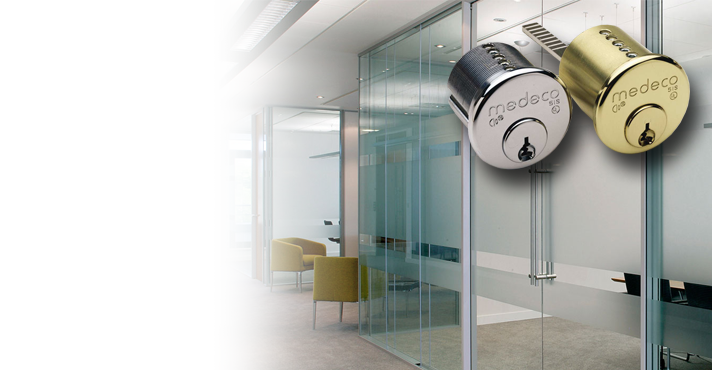 If you need an office master key system in Oakville, Ontario, we’ll help you out. You can have one master key to open all doors. You can also get a second master key to open most but not all doors. And then workers will have their own personal key to open one specific door. Or some employees might be allowed access to more than just one room. The choice is yours. 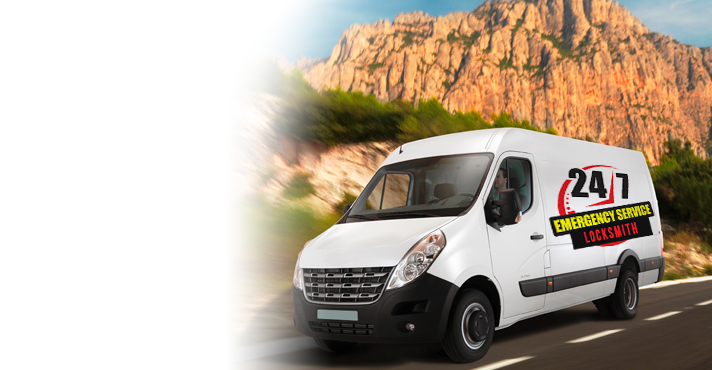 Our job is to make sure the locks are fixed up to operate with the new master and servant keys. The idea is similar when you get interested in an apt building master key system. Homeowners and tenants should have their own keys, but the super would have a master key for maintenance purposes but also emergencies. 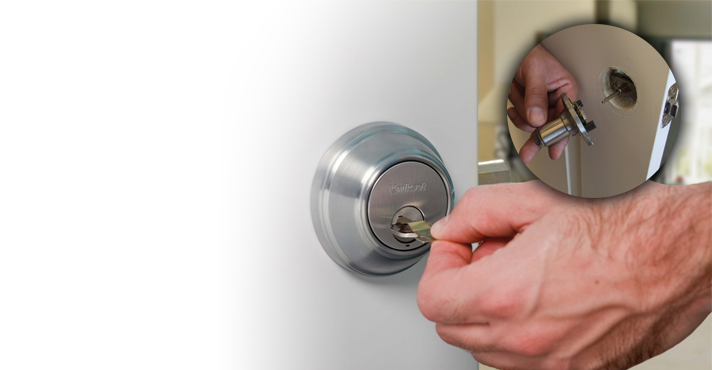 Whichever system and variation you choose, know that our techs here at Oakville Locksmith Service are experts in the field. 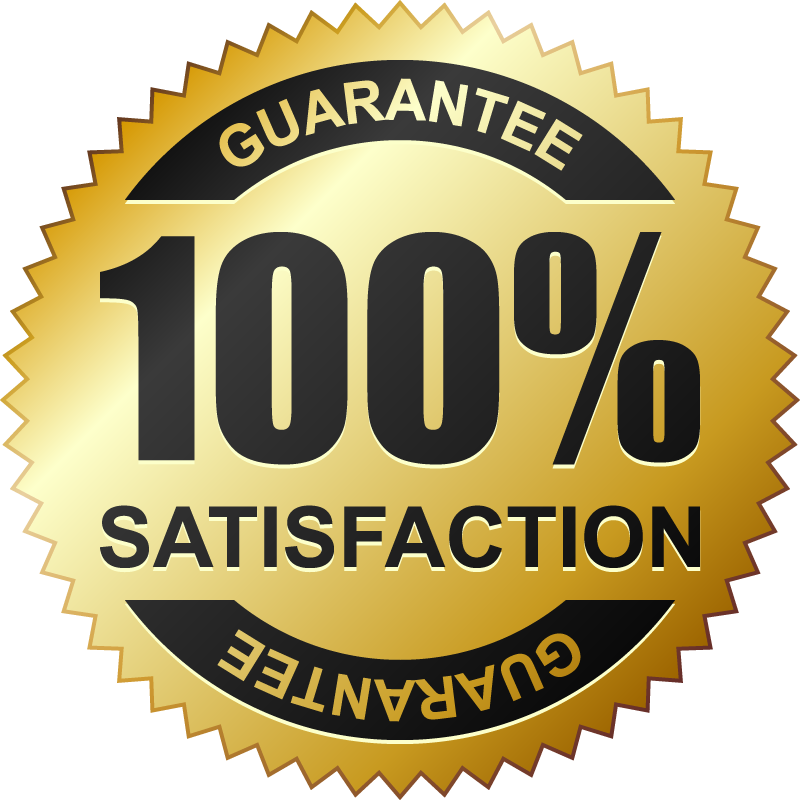 We can fix up your locks, make new keys, offer ideas, and make sure you are happy with the new lock system. The philosophy behind such systems is to let managers and superintendents keep one key for all doors and thus make their life easier. This is not a new system but constantly developed. And we make progress along keeping updated and well-trained. Get in touch with us if you need to install such systems or even have trouble with the existing ones. 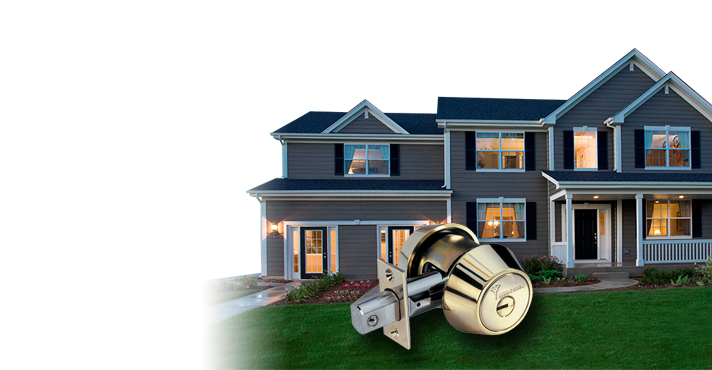 We provide expert and prompt Oakville master key lock system services at the best prices in town. Call us for more info today.